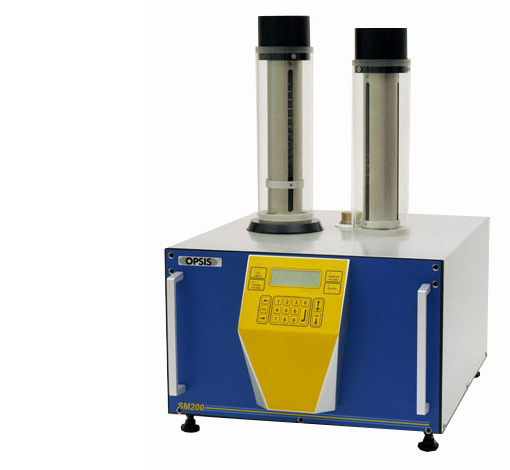 The SM 200 is an automatic particulate monitor for monitoring of PM10 & PM2.5 based on betta attenuation method with 47mm filter cartridge. Approved by USEPA, TUV, CNR, MCERT. 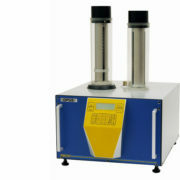 The SM200 provides both automatic monitoring of particulate matter as well as sampling of air on filters. Standard 47mm filters are used. 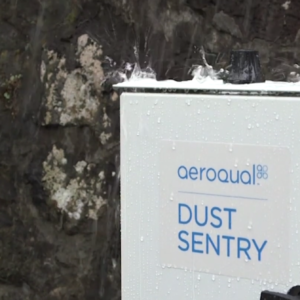 The SM200 is an automatic particulate monitor for monitoring of PM10 and PM2.5. 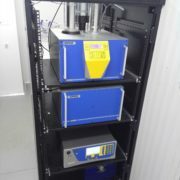 A filter is loaded into the filter magazine and a Geiger counter detects the beta attenuation before and after sampling. 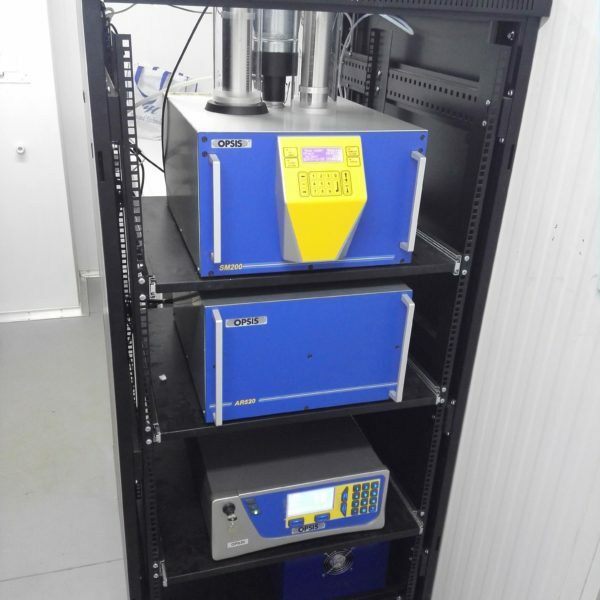 Span, linearity and zero calibrations are automatically controlled at regular intervals and hence no calibration is required.